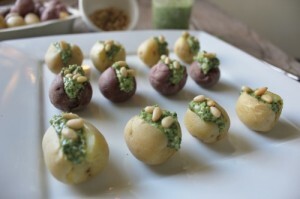 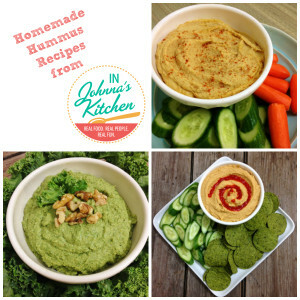 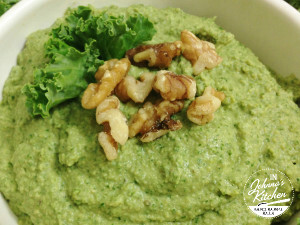 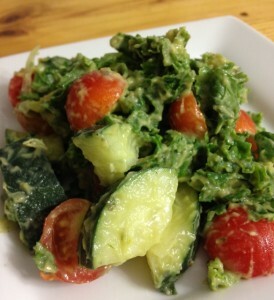 Walnut Kale Hummus, So Very GREEN! 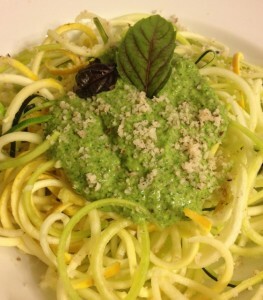 Kale Basil Pesto, with a freeze-ahead option! 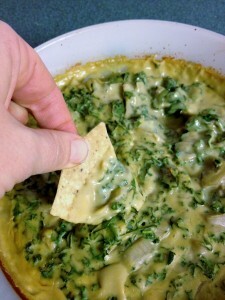 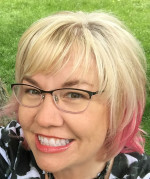 Kale Artichoke Dip, Crazy for Kale Launch Party!